“The truth is, I’m excited for all of them. I’m excited, and it’s not just the marquee names you know — there are hundreds of names on those documents, on those agreements,” a giddy Feige told MTV News at Sunday’s Golden Globes when asked which currently Fox-controlled characters he’s most looking forward to integrating into the shared Marvel Cinematic Universe. In July, Feige conceded he had just “obscure ideas” and not solid anticipates coordinating the prominent properties into the MCU, home to the Avengers, Guardians of the Galaxy, Black Panther and Spider-Man establishments. “I have vague dreams and vague ideas. But right now, bringing to life the 10,000-plus characters that Marvel fully controls is what the gameplan is,” Feige said, noting his attention at the time was on the then-just-released Ant-Man and the Wasp as well as 2019’s Captain Marvel, Avengers: Endgame and Spider-Man: Far From Home. 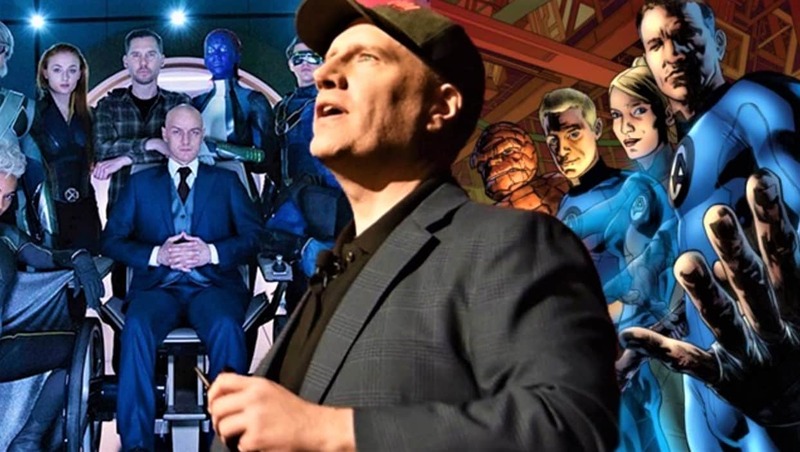 Last January, Feige demanded Marvel was “not contemplating” properties outside the Disney-possessed studio’s control, even after Fox acknowledged the company’s underlying bid of $52.4 billion.